Why should we need to take up second opinion on the critical surgeries? Nothing is more terrifying than seeing your loved one going through a medical crisis. The anxiety and the stress of having to witness them come past a severe but necessary life-altering emergency put us in a difficult position. We seek the best of doctors and entrust them with the responsibility of taking care of the ones in need. Often, we wonder if there is another way to it? But can this be resolved with a mere questioning battle within one’s self? If there even a chance for a second opinion, it is necessary to consult with another doctor before going for critical surgeries. Also Read : I have passed a sigmoidoscopy. Intestinal abscess possibility? as the exam produced extreme pain. Owing to the situation, doctors can sometimes find it difficult to explain everything to the patients. With the help of an expert doctor, relatives can find the answers they have been looking for. Through online portals like iCliniq, doctors can be reached even remotely to address the queries and resolve issues. Tough medical decisions often put a burden on the mind and making it think if it was the right choice. But through the option of taking a second opinion, one can be grateful for the decision as another doctor offering similar suggestion brings ease to mind. 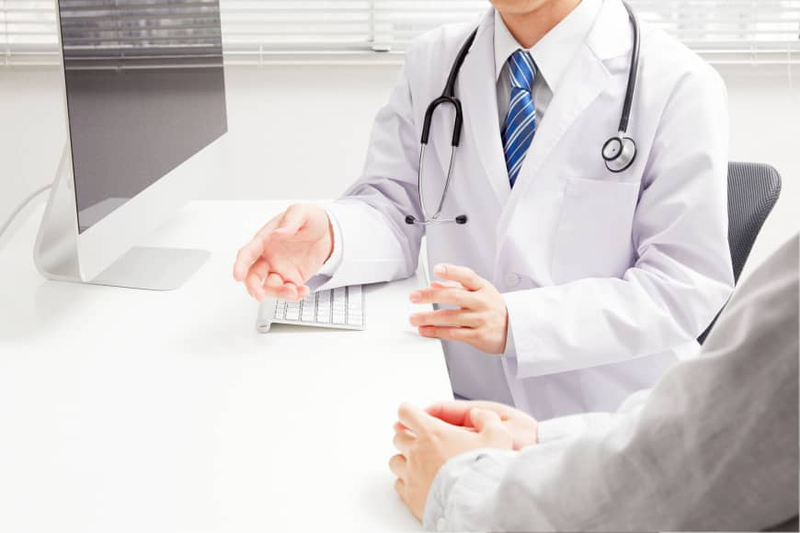 All doctors registered with iCliniq are subject experts with years of experience. Taking their advice at the time of an emergency can help families. If in their opinion there is another option to explore, there is a possibility to discuss with the patient and find a more natural way to resolve. As most people don’t belong to the medical world, they are only aware of few hospitals and doctors. Seeking medical consultation online through portals like iCliniq, families can find better hospital or doctors who are far more experienced and capable of addressing the issue. This is not to be construed as a method of belittling the doctor or the hospital; each medical condition requires different attention and some hospitals are better equipped to handle the burden. Despite all of the above points mentioned, it is in the discretion of the patient’s family to consider or not consider any opinion provided. Ultimately, the only thing that will get the family and the patient through any critical surgery is positivity and belief in the doctors operating. Q: I was exposed to herpes zoster virus in the first month of pregnancy. Do I have to terminate? Q: Increased intraocular pressure in both the eyes. Should I go for Laser Peripheral Iridotomy surgery(LPI)? Q: How can bilateral metatarsalgia be treated? Is the Online Doctor A Good or Bad Idea?